One of the finest examples of Art Nouveau architecture in the North East. 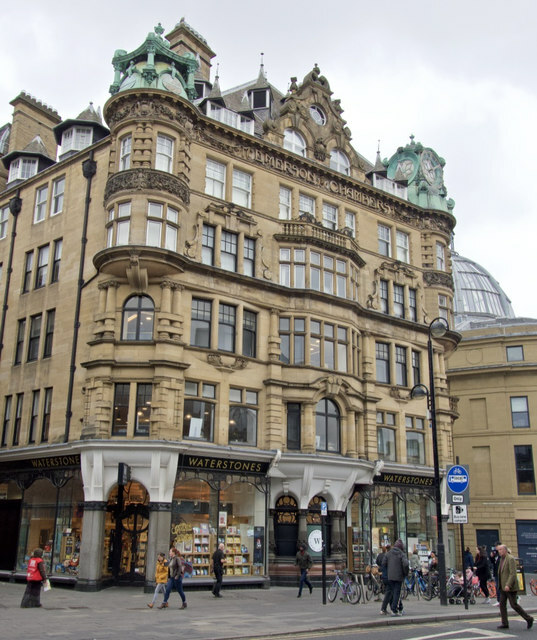 It was designed by Benjamin Simpson in 1903 and commands views of Grey’s Monument and Grey Street. It is now occupied by Waterstones book shop.